Spacious direct intracoastal, Las Olas Isles and downtown Fort Lauderdale views from this luxurious hotel residence, including all amenities, located atop The Ritz-Carlton Fort Lauderdale, Broward County\'s only Five Diamond property. No restrictions in hotel rental program. 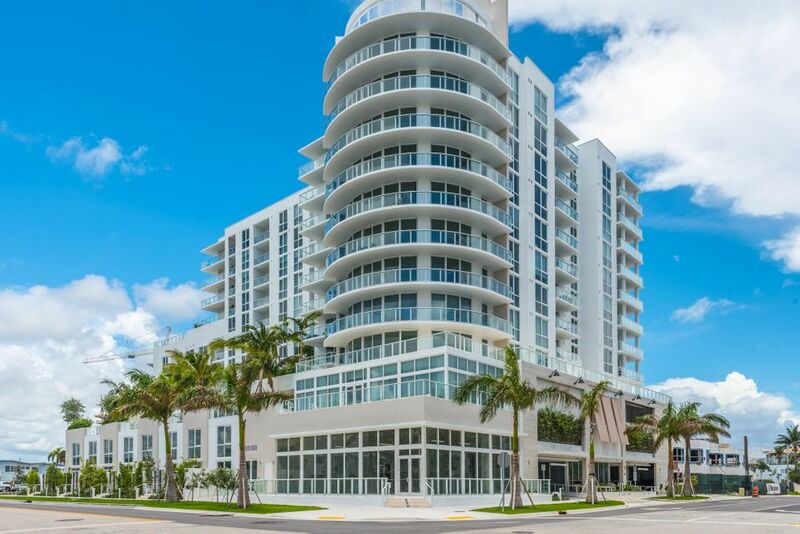 If you would like more information on MLS Listing F10028420 or any other property in Fort Lauderdale, please contact us at 954-720-7111 or click here to request additional information or schedule a private showing.